Ian is a senior business adviser. He works with leadership teams and individuals to improve organisational performance. 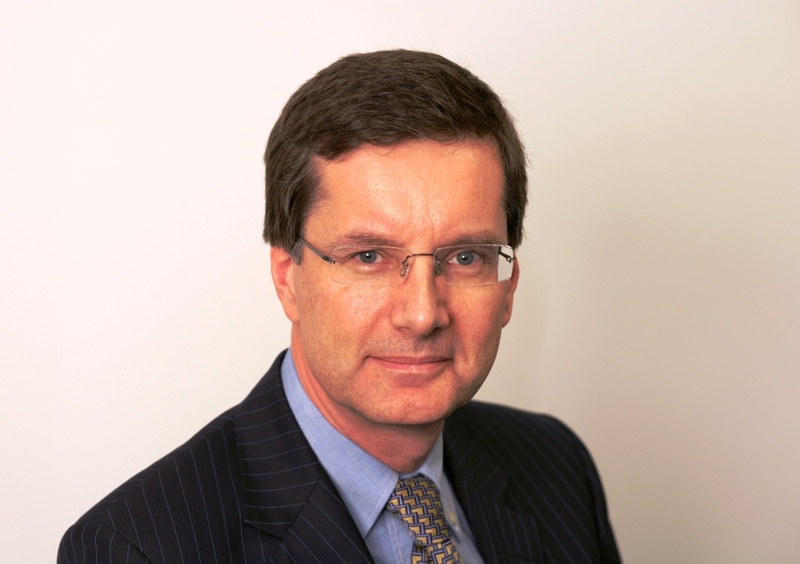 He has worked across five continents having been a FTSE150 executive committee member at Charter International plc, a director of Cable & Wireless International Group Ltd and a trustee director of a £2.2bn pension fund. He is a graduate of Bath University, a fellow of the Chartered Institute of Personnel & Development and an alumnus of INSEAD. He is also a member of the European Mentoring and Coaching Council and a published author on ethics and on resilience. After more than 30 years in corporate life where he developed and delivered HR strategy programmes, he now has a portfolio career with three strands: Non-executive, independent consulting and working with business schools. Ian is a member of the remuneration and appointments committee of one of the UK’s national medical regulators. He has interviewed the chairmen of nearly 60 FTSE200 companies while researching board evaluation and business ethics. Ian’s work has featured in The Sunday Times and the professional press internationally. His book: “The Tone From The Top – how behaviour trumps strategy” is published by Gower business publishing. He has advised listed companies, private equity owned companies, one of the largest financial regulators and the not-for-profit sector. Assignments have included board evaluation, executive assessment, improving top team effectiveness, senior HR consulting and mentoring. Ian has presented to senior business audiences at several business schools, including Ashridge and the Bath executive MBA programme. You can find out more at Keeldeep Associates Limited.